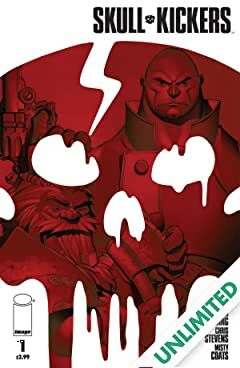 No one knows who these two mercenaries are or where they came from. 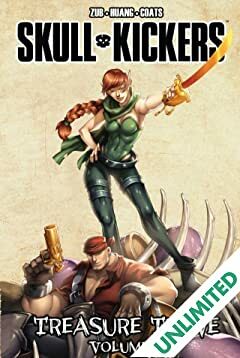 The only thing that's clear is they're two of most ornery, trouble-making warriors that've ever lived. 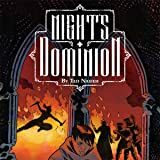 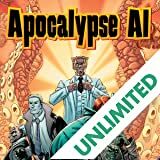 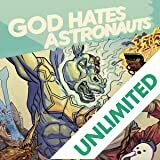 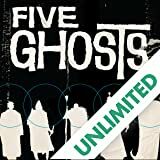 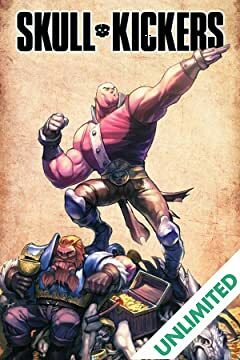 It's action-adventure comedy, sword & sorcery-style. 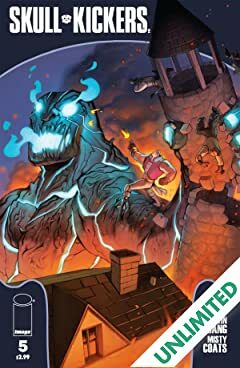 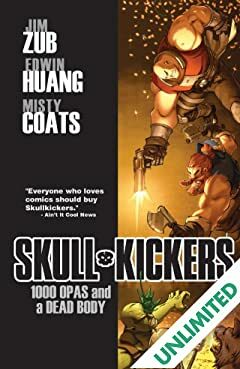 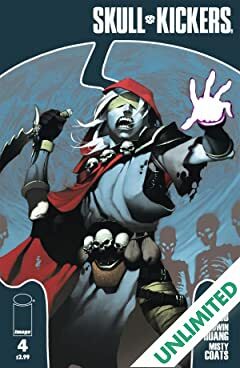 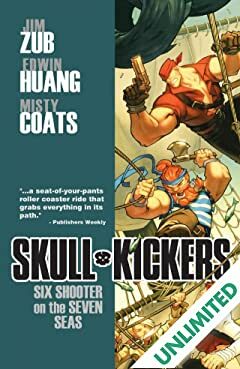 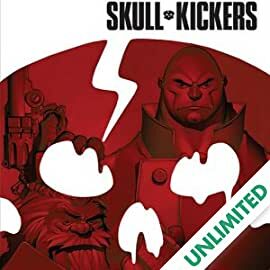 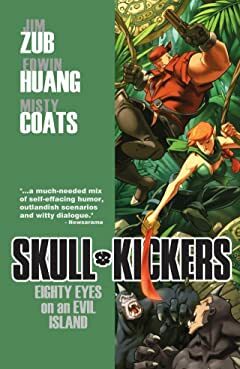 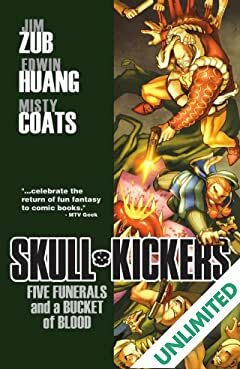 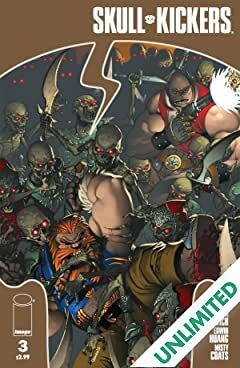 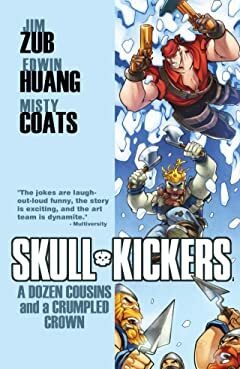 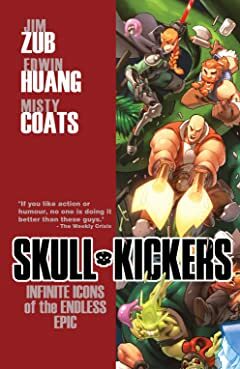 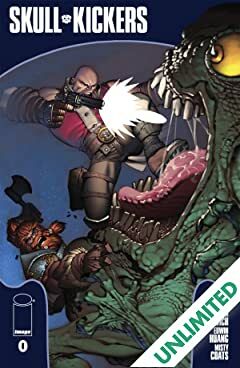 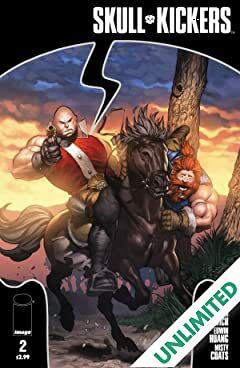 Before their new comic series began, the Skullkickers kicked their way across two short stories in Image's Eisner Award-winning Popgun anthology series. 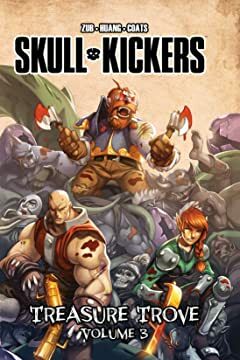 Discover these two tales and an exclusive sneak peek at the first issue of Skullkickers.